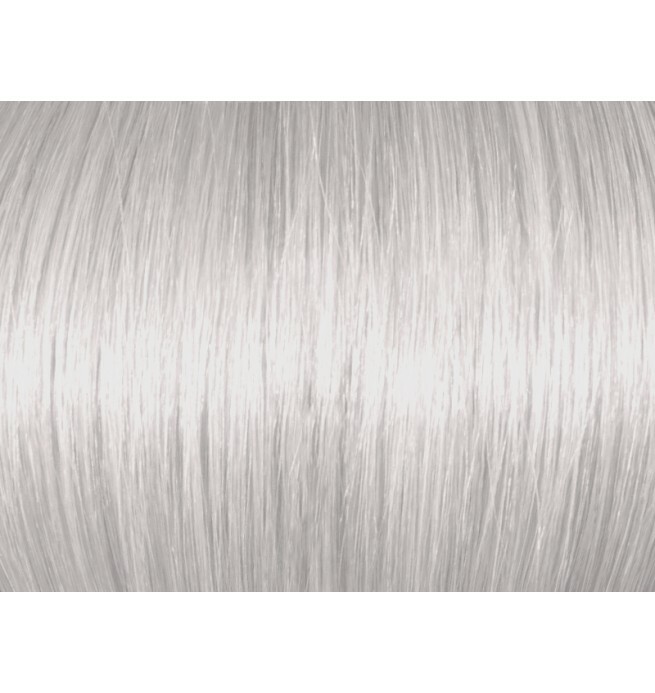 Pre-lighten the hair to a level 10 using Brilliant Blonde and a suitable developer. Mix Silver Grey with 20 Vol developer. Make sure you saturate the hair very well with the mix. Consider doing a double application - it will help you get extra vivid results. 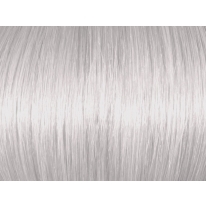 Silver Grey is not a toner, it is a regular color and you need to process the color for the full time in order to get vivid results. UGLY DUCKLING PROFESSIONAL COLOR SILVER GREY.